Never Fear! 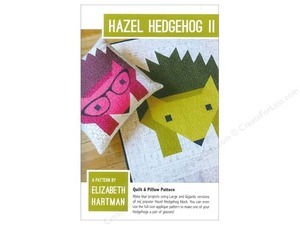 Here comes Hazel Hedgehog II! 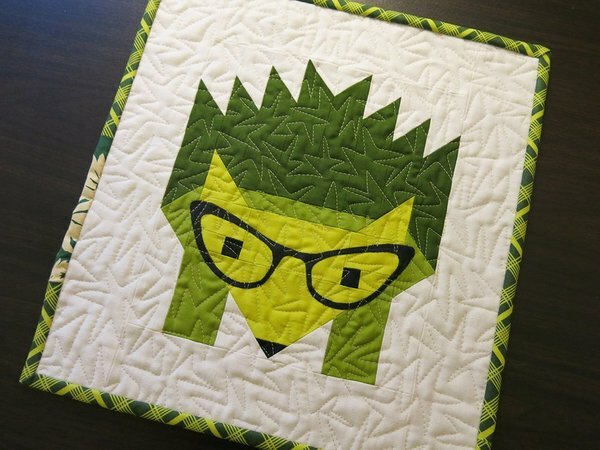 This beautiful quilt will give you all the hedgehog cuddling you can handle! 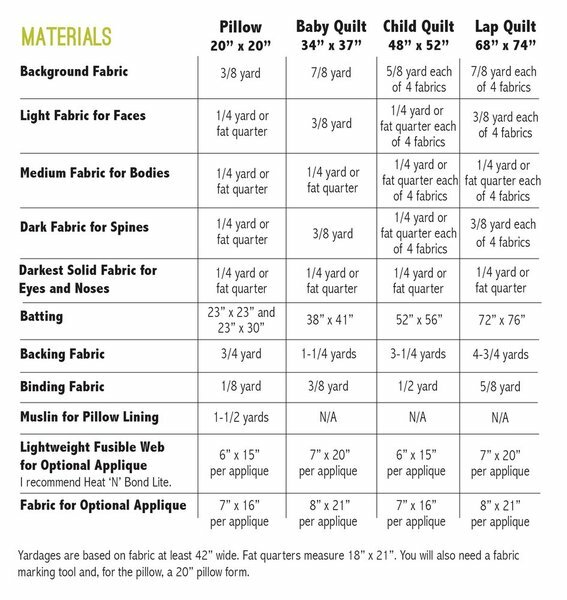 Comes in Pillow, Baby,Child, and Lap Sizes.